Abilities: Super fast swimming, running, and flying, reaching speeds of over 100 MPH with each while retaining great maneuverability. 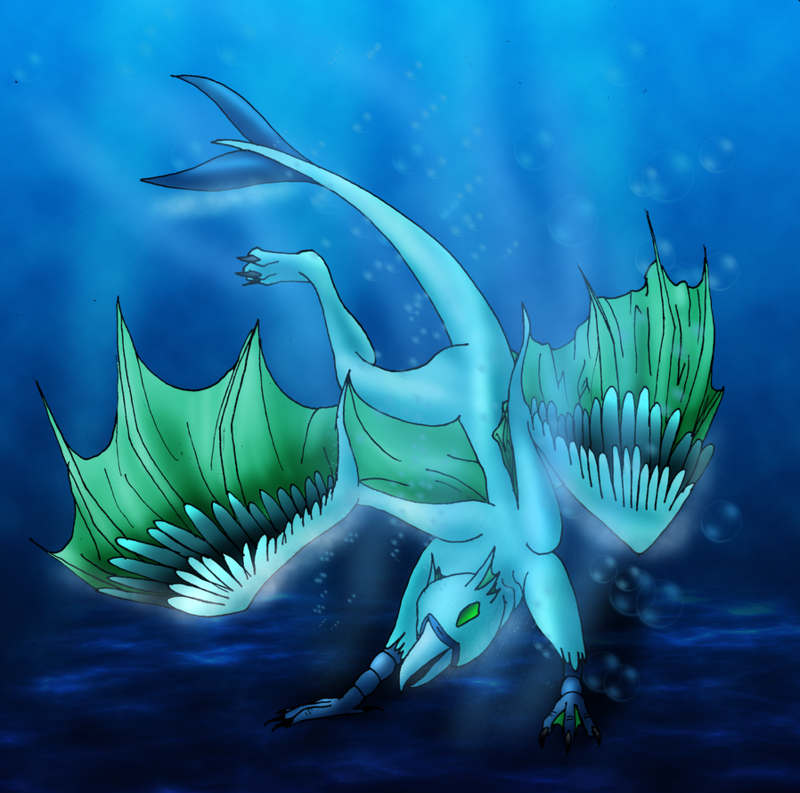 Can breath underwater and at very high altitudes, and has sharp beak and claws for fighting. Weaknesses: Has rather mediocre strength and defense. Also, high temperatures and lack of moisture can cause her to pass out. Misc. : This is easily Bink's favorite alien, and she prefers it to her human form.